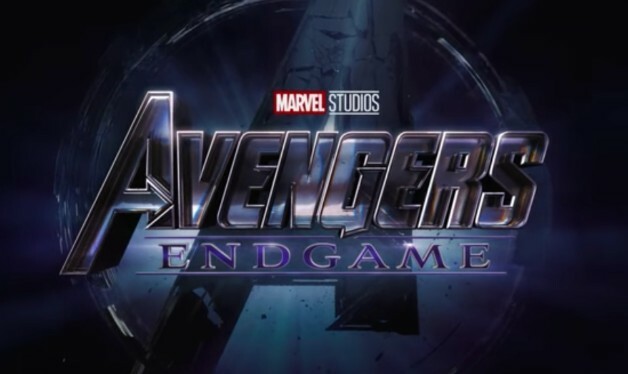 LEGO is doubling down on the Avengers: Endgame hype. The company released not one, but five new playsets allowing fans to experience the movie first hand. Each set has a different focus and potentially reveals a bit about the equipment and characters in the movie. Still, nothing really that major that you haven’t seen in the trailers or elsewhere. All of the five sets are already in stores and online shops. They show how several of the previous Marvel movies tie-up together. Each set features some of the important moment from the movie and will allow fans to recreate them. Or… if you want, you can create your entire own version of Endgame and defeat Thanos in your way. I want to thank you for your time and for visiting us. Fore more info check it out here.